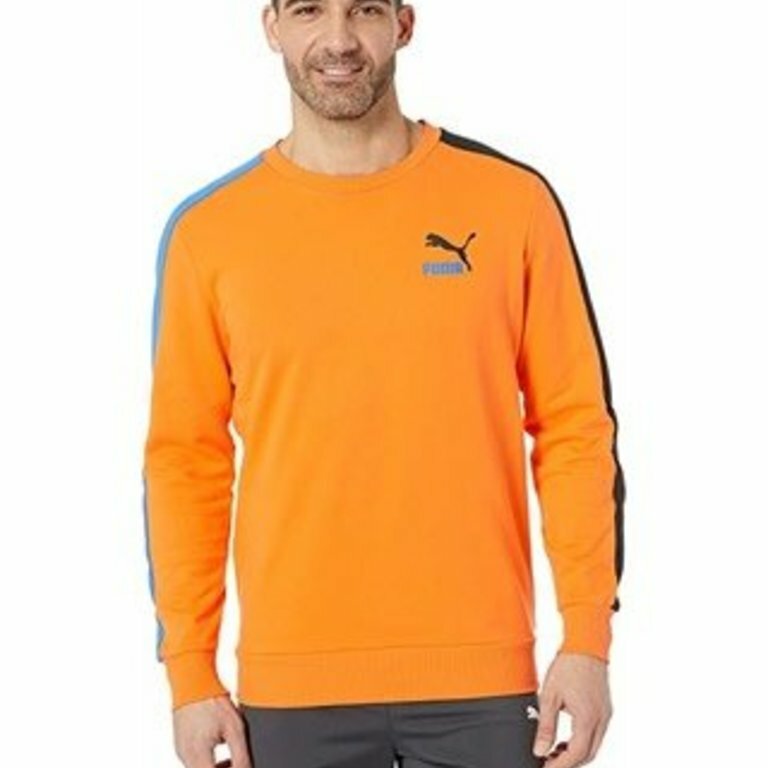 Stay warm and stylish in the T7 Logo Fleece Crew from PUMA. Rubber print PUMA archive logo. 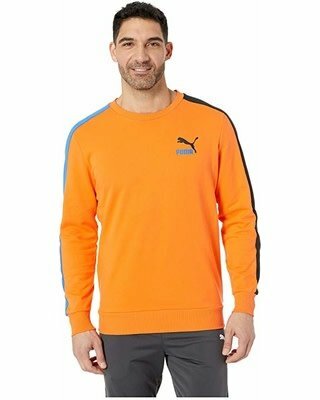 Ribbed crew neck offers durability.